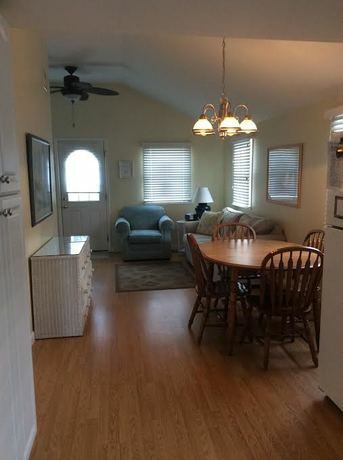 This classic Midway Beach cottage, located only steps to a private beach and walking distance to Barnegat Bay and Island Beach State Park , is perfect for families who enjoy a quiet, family-oriented beach. The miles of uninhabited beaches of Island Beach State Park are perfect for biking, bird watching, or private strolls. 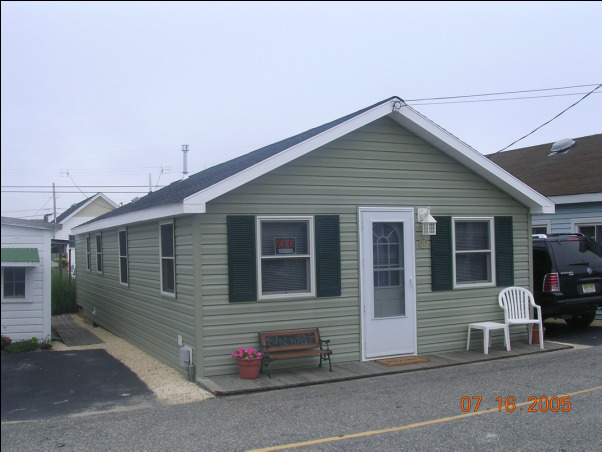 Miniature golf, water slide and boardwalk are located only two miles away in Seaside Heights . 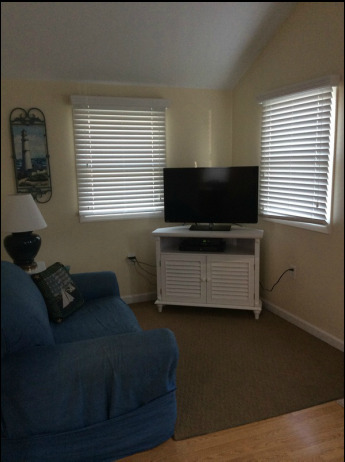 This cottage, with 2 bedrooms, sleeps 6 and has all the comforts of home with parking for two cars, cable TV, microwave, CENTRAL AIR CONDITIONING, washer/dryer and a fully-equipped kitchen. Enjoy meals at the ample dining table, barbecue on the side deck, or take a walk to several highly-rated restaurants. 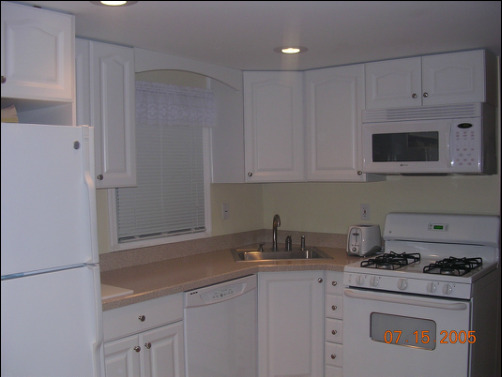 This cottage has been completely renovated – new kitchen, bath, etc. Family rentals only please and no pets. This property rents Friday to Friday.